November sees the start of a totaly new venture for us, when we release an album through our website. For our first album I have chosen to work with the formidable local guitarist and songwriter, Del Scott Miller. The album will be Del Scott Miller’s debut long-player and will compile his first three solo EPs. 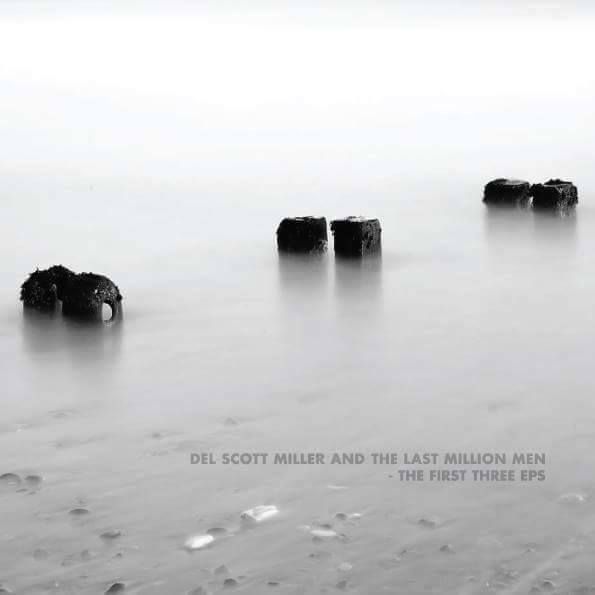 Recorded under the moniker Del Scott Miller & The Last Million Men, the line-up features his regular musical accomplices Steve Booth and Tommy Fuller and contributions from Katie Laycock and April Lodge. 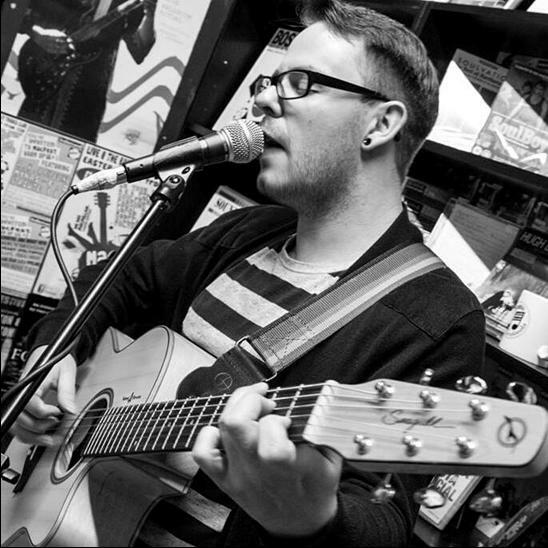 Del’s previous credits include a decade as the lead song-writer, guitarist and co-vocalist for the alternative-indie pop band Mynas and as the go-to guitarist for a number of singers including Lee England and Laura Conway. Del’s solo music takes inspiration from the folk tradition and features elements of blues, jazz and especially fingerstyle guitar playing. His music references Geoff Farina (Karate, Glorytellers), Nick Drake, John Martyn, Martin Carthy, Richard Thompson, Paul Simon, Dave Brubeck, Jeff Buckley, Ennio Morricone, Jack Kerouac and Charles Bukowski. He is one of the finest guitarists and lyricists to grace the locality and this is your opportunity to have that as part of your own music collection, for a limited period only. The sixteen track album will be released on 1st November, with a full digital release and a limited 100 copies of a digipack CD. You can pre-order the album now via our bandcamp page. 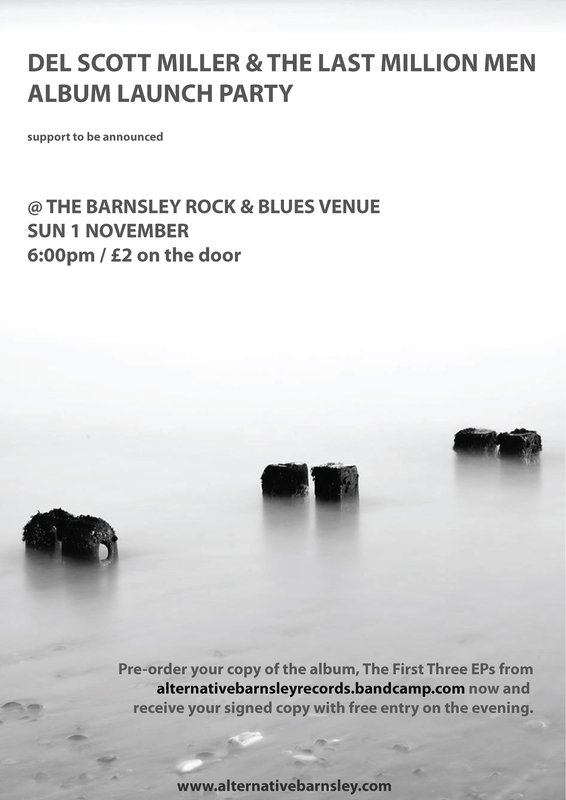 The album will be launched on the same day at the Barnsley Rock & Blues Venue, with a full live set, with special guests. Hopefully this will be the first in a series of releases from some of the local arists that I am personally a fan of and I can’t wait to get them posted out to their new owners in October. You can follow Del Scott Miller online via his facebook page and soundcloud page.